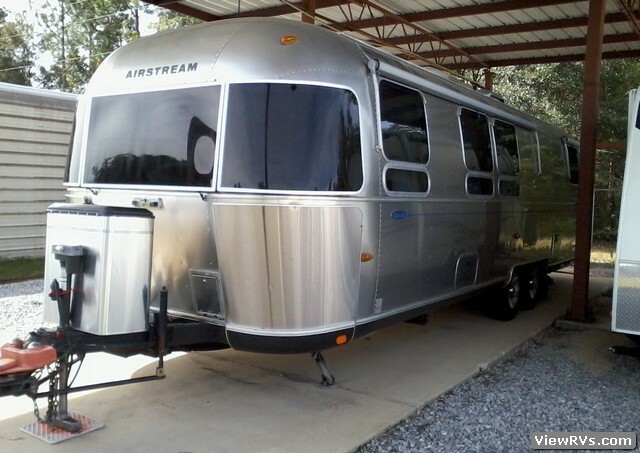 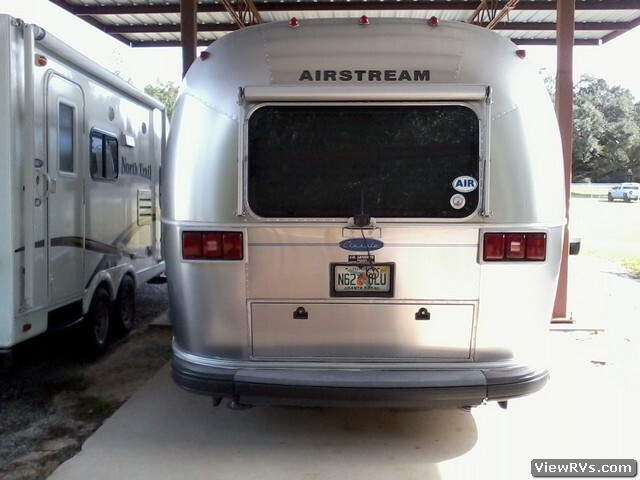 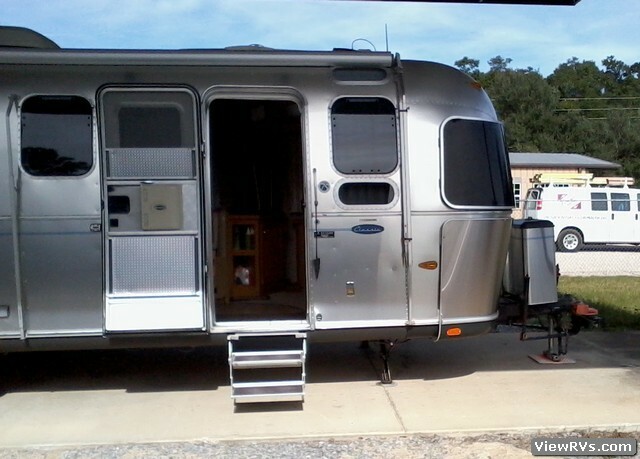 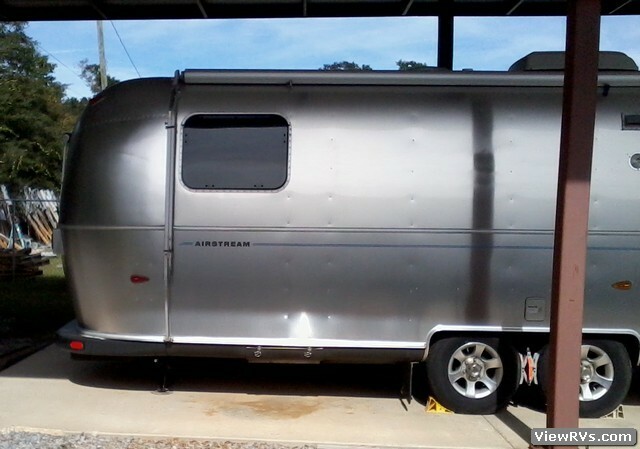 2006 Airstream Classic 30 Travel Trailer Exhibit "C"
2006 Airstream Classic: Our 2006 model year, 30 ft. 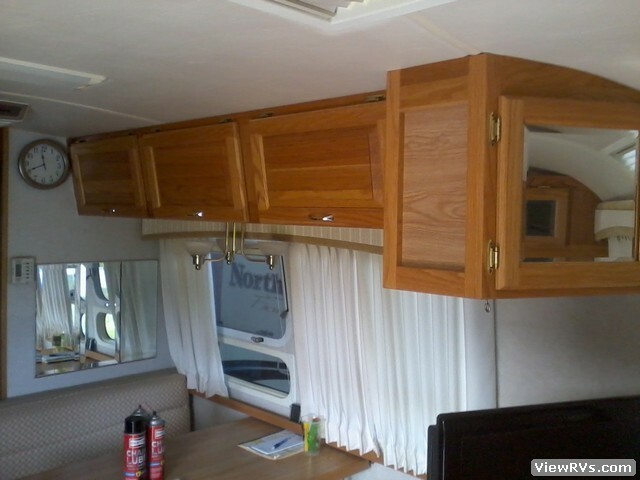 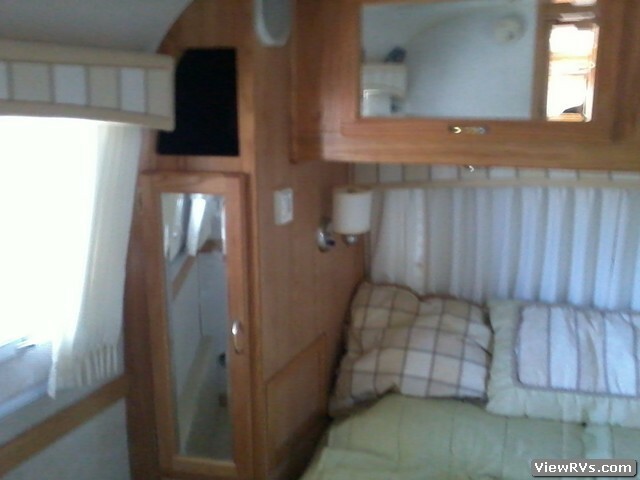 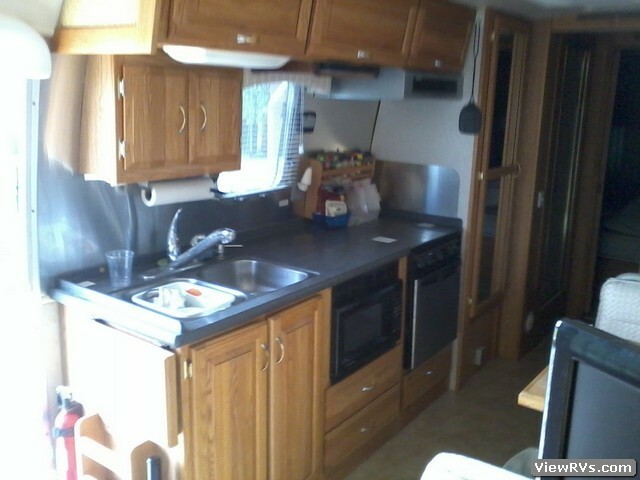 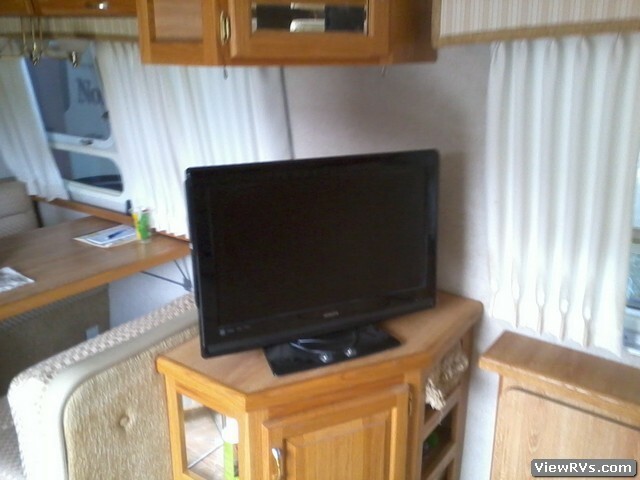 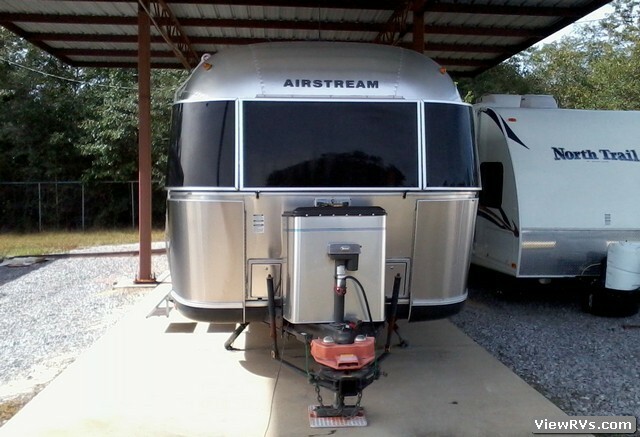 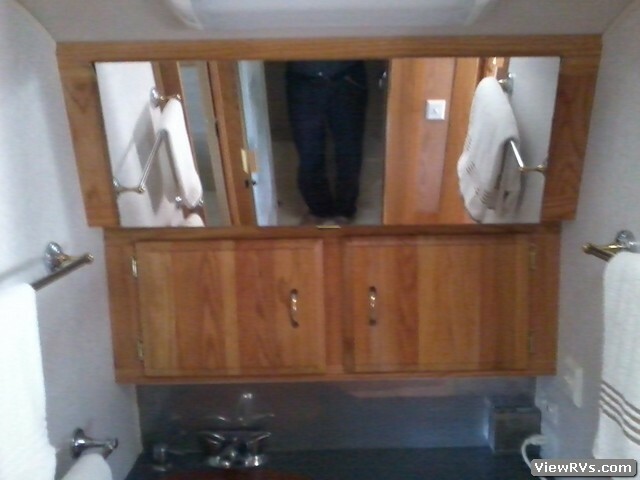 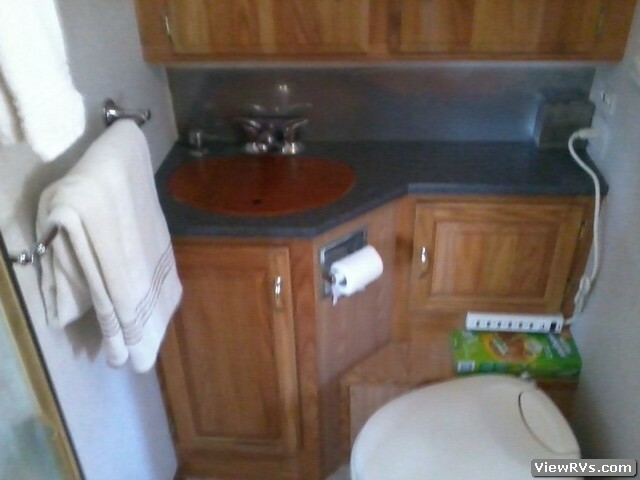 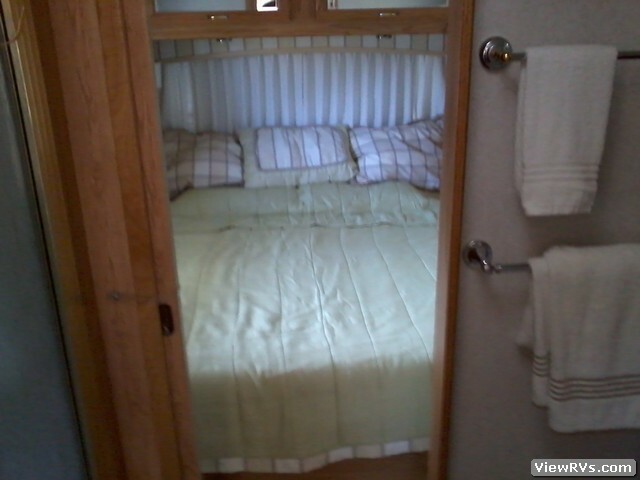 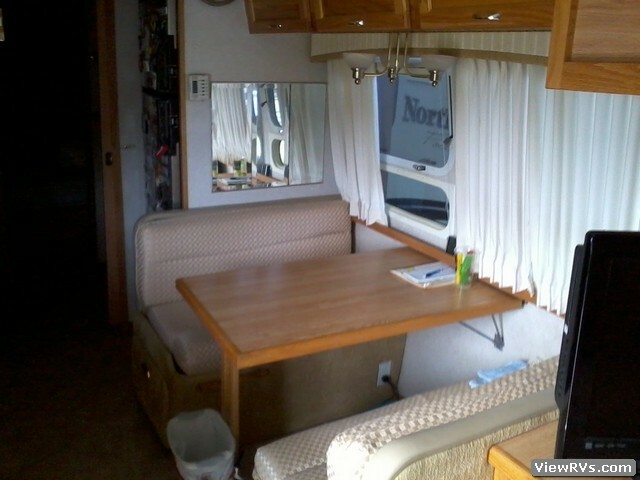 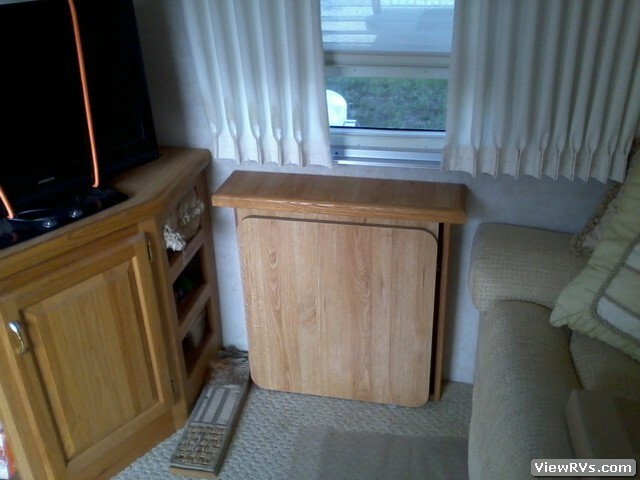 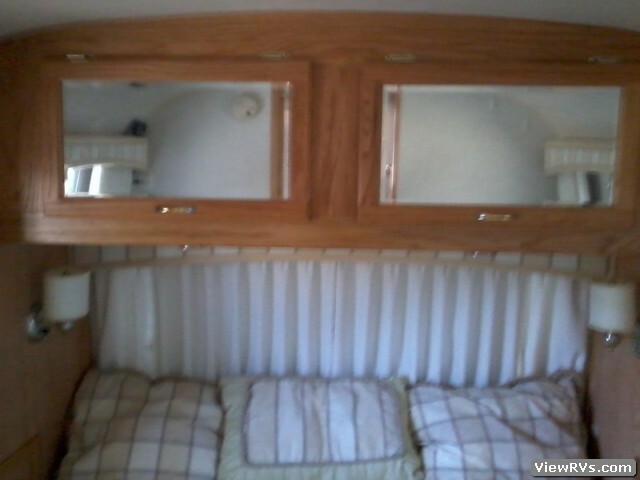 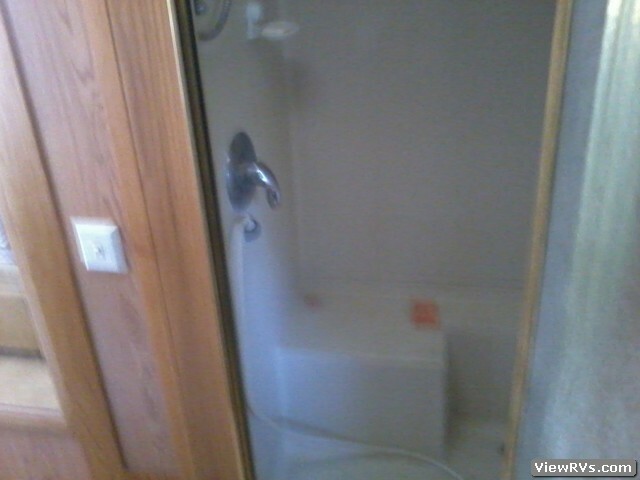 This unit is a very clean and exceedingly well maintained travel trailer that has been under covered storage during our ownership. 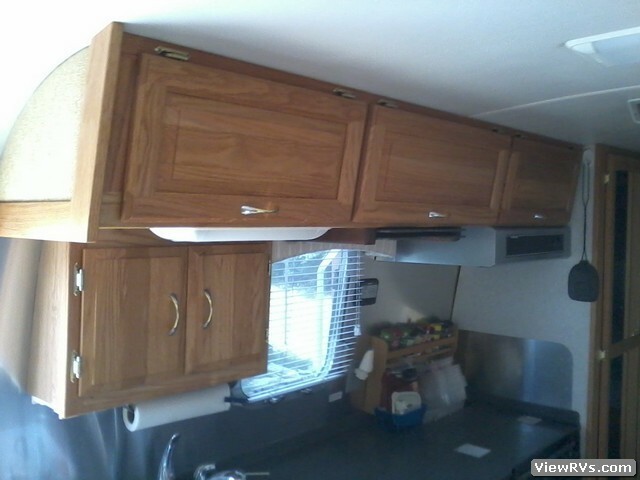 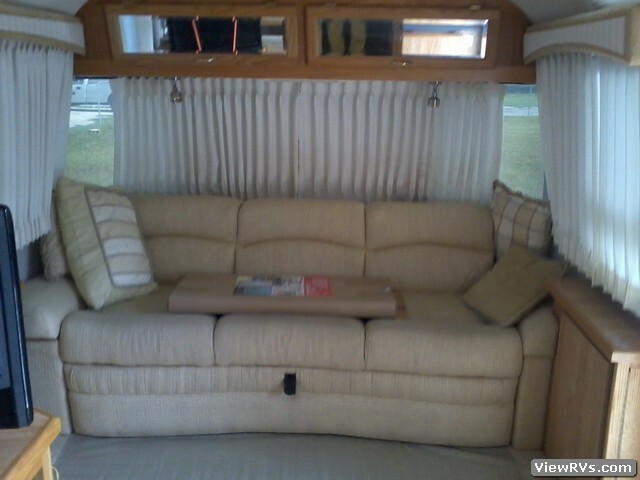 There are many upgrades, spare parts, and special equipment on the unit. 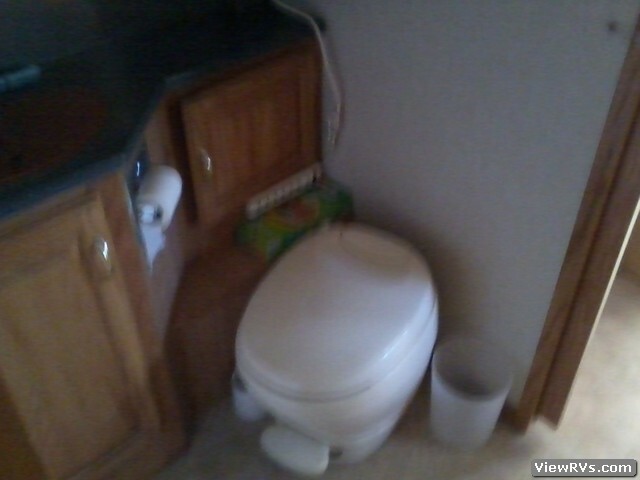 The unit comes with a Hensley hitch.